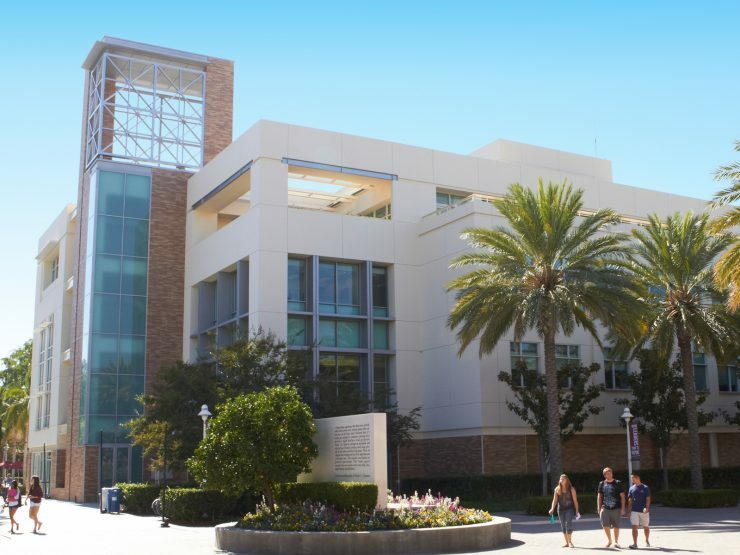 Chapman University’s full-time MBA program is among the best in the nation, according to the U.S. News & World Report’s 2019 rankings. The MBA program housed in the Argyros School of Business and Economics jumped to No. 79 this year, vaulting 19 places. Marked improvement was made in other categories, too. The 13-year-old program was listed as No. 4 among private schools in California. Corporate recruiters ranked it 30th in the nation. interim dean of the Argyros School.